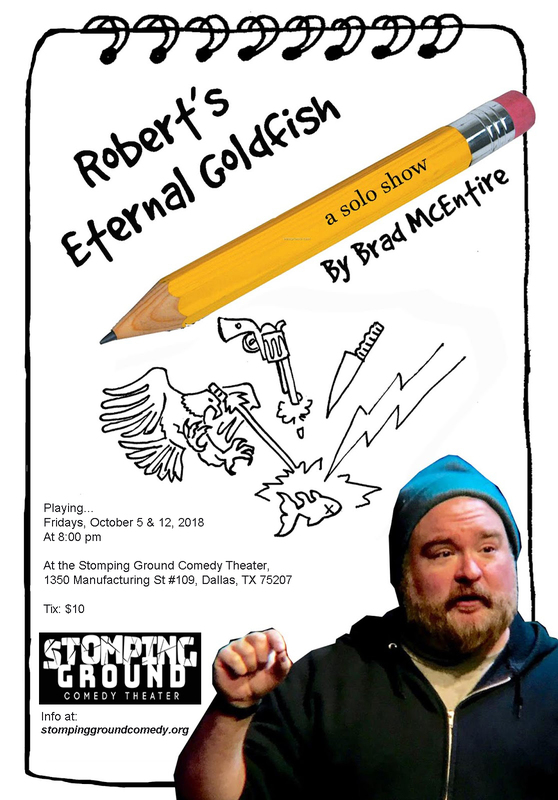 After touring my one-person show Robert’s Eternal Goldfish around North America the last few months, I am bringing my solo comedy home to Dallas for a limited engagement at the Stomping Ground Comedy Theater, 1350 Manufacturing St #109, Dallas, TX 75207. 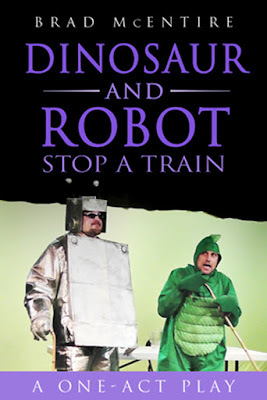 The show plays Friday, October 5, 2018 at 8 PM and Friday, October 12, 2015 at 8 PM. I come to this place every now and then. The event space is really nice, the crowd is full of regulars, and the food and drink specials are pretty good! The staff is great and really gets to know your name. 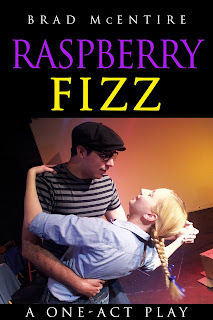 Totally worth your time on any night for good food and drink. You are confusing this venue with some other place. It does not serve food or drinks. It is still a great place to see comedy, but is not the place you are thinking of.